Paul McCartney. . HD Wallpaper and background images in the Paul McCartney club tagged: paul mccartney. 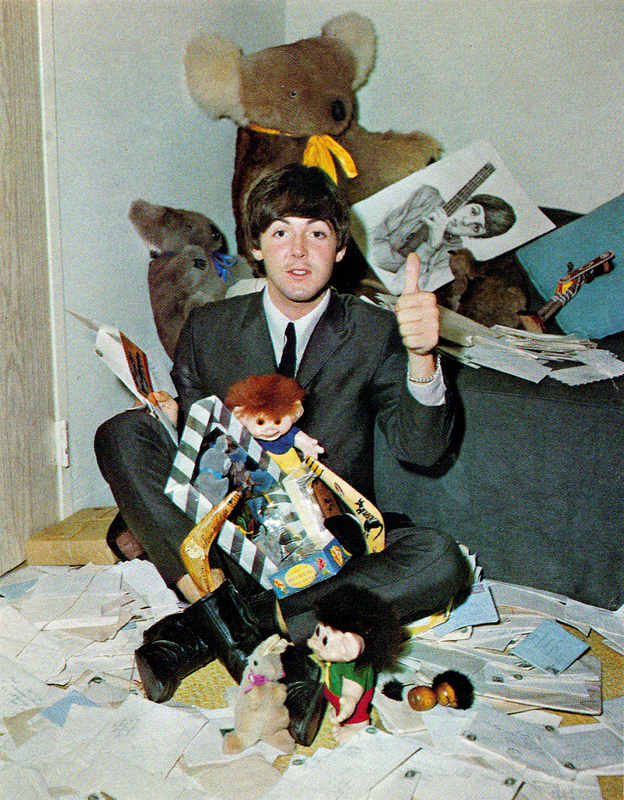 Don't he look cute, right on Paulie.